My first flash game. Something very simple. 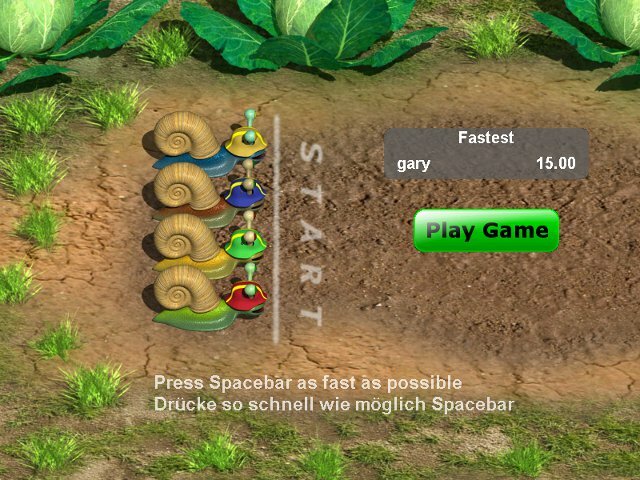 Try to reach the goal as fast as possible, by pressing spacebar as fast as possible. Key 1 above the letterkeys is to reset the hi-score. Key 2 above the letters is to show a FPS counter. The hi-score is local. You play just against yourself.